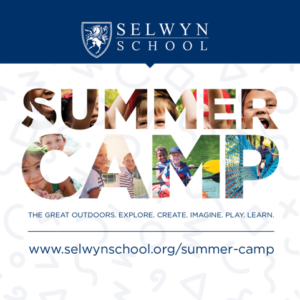 At Selwyn School, our mission is to cultivate global citizens who embrace complex challenges with empathetic and innovative thinking that advances the human condition. To do this, our educational pedagogy revolves around the interests and needs of each student. A student-centered approach to education is designed to ensure students achieve a deep understanding of the material presented throughout each stage of their education. We recognize and honor the fact that all students learn at different paces and via different learning styles. This requires that teachers embrace an agile, student-centered approach to their teaching styles, allowing students more control over how they access and consume their education and how their work is assessed. What is appropriate to the current task? How can learning activities be designed to devleop and utilize higher-level thinking skills? By design, a student-centered learning environment cultivates learners who truly understand the material versus students highly skilled in memorizing and regurgitating information on demand. 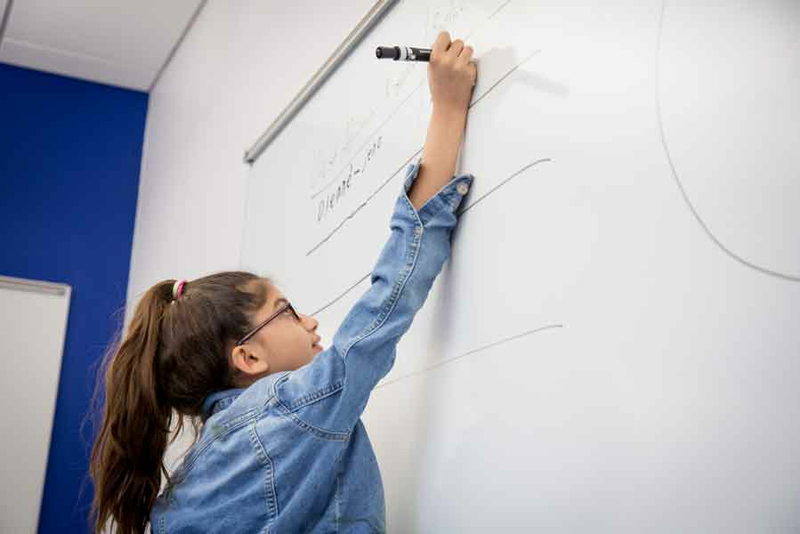 When students truly understand the material, they naturally integrate their learning across disciplines, drawing their own connections, and strengthening their problem-solving skills. The experts at Getting Smart, a learning design firm, developed a fantastic “what to look for” checklist that demonstrates criteria that should be present in a student-centered learning environment. The following criteria are especially important as it relates to how educators can ensure students are truly learning the material versus simply passing the test. Learning should be as joyful as it is challenging. Core to the human experience is a desire to grow intellectually and to utilize our understanding to shape the way we perceive and relate to the world around us. When we are able to do this, we inherently experience joy. Everyone reading this article has likely at one point in his or her life spent hours “cramming for a test.” How much joy did that bring you? Now think about a time in which you had an “ah-ha” moment? Bursts of joy are always present when we make meaningful connections and understand how this new understanding shapes the way we understand and relate to the world around us. Humans are purpose-driven. We function at our best when we understand the “why” behind the “what.” Working with students to establish individual goals associated with their unique educational journey is a critical step to ensuring students understand the material and are able to integrate it across disciplines. While the teacher establishes learning prompts and serves as a guide or facilitator, the student’s voice and ideas should be at the center of the learning process. Perhaps the most essential “test” to ensure students truly understand the material is by providing opportunities for students to teach the material to other students, to develop multidisciplinary projects that incorporate key concepts from the learning, and to allow students the opportunity to express, in their own words, how their new understanding informs the way he or she experiences the world around them. At Selwyn School, we know tests are a fact of life. Truly understanding the material presented throughout each stage of a child’s educational development is what makes life meaningful, exciting, rewarding, and engaging. And, it is what prepares the child to lead effectively, confidently, and with enthusiasm and able to solve complex problems in an ever-changing world.